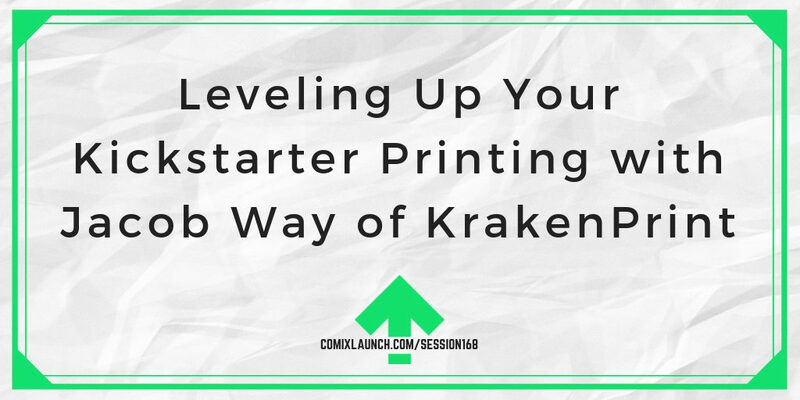 Jacob Way, CEO of KrakenPrint returns to the podcast to talk about new developments in printing for crowdfunders, as well as lessons he’s learned by launching his own Kickstarter projects. 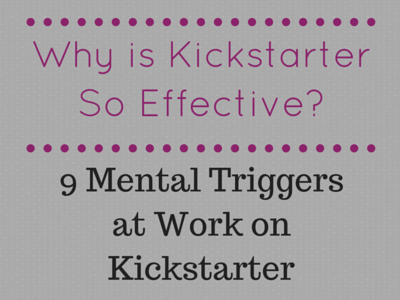 How to make smarter printing decisions before, during and after your Kickstarter campaigns. 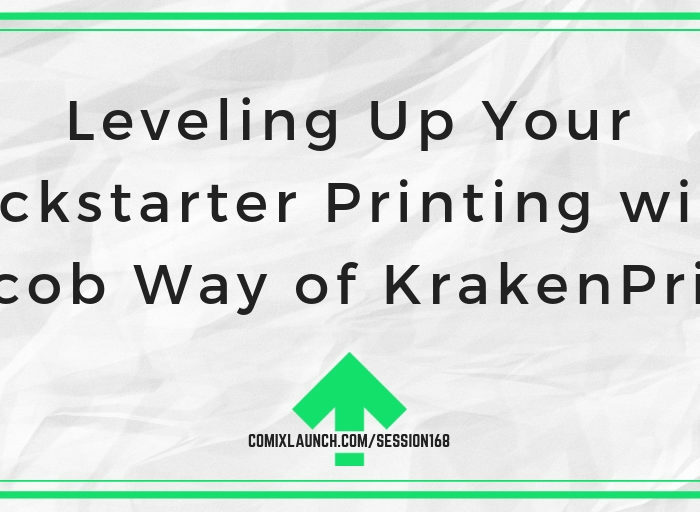 How KrakenPrint has shifted to become a printing company FOR creators RUN BY creators. Trends in printing and new ideas and options for creating standout products for your audience. 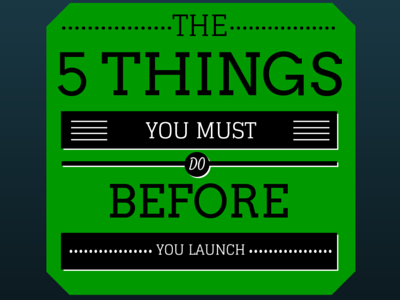 Plus: New insights from Jacob as he’s seen what Kickstarter is like from the creator’s side. 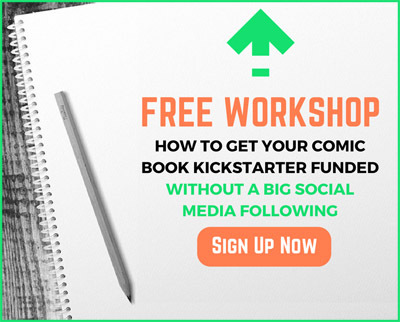 In 2016, ComixTribe spent nearly $85,000 on printing.